I'm happy to have you at week #7 of A Little Bird Told Me Link Party! I am so glad you have stopped by and can't wait to see what you link up! Here are my fabulous features from last week! 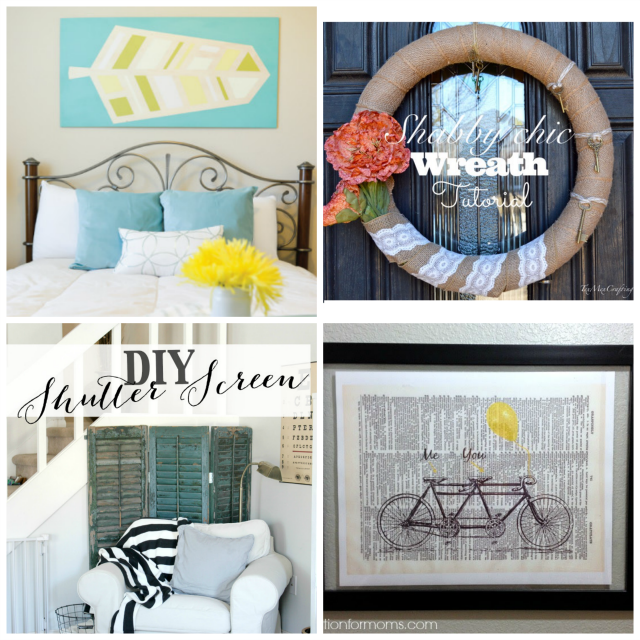 This is a sweet little DIY collection for the home!